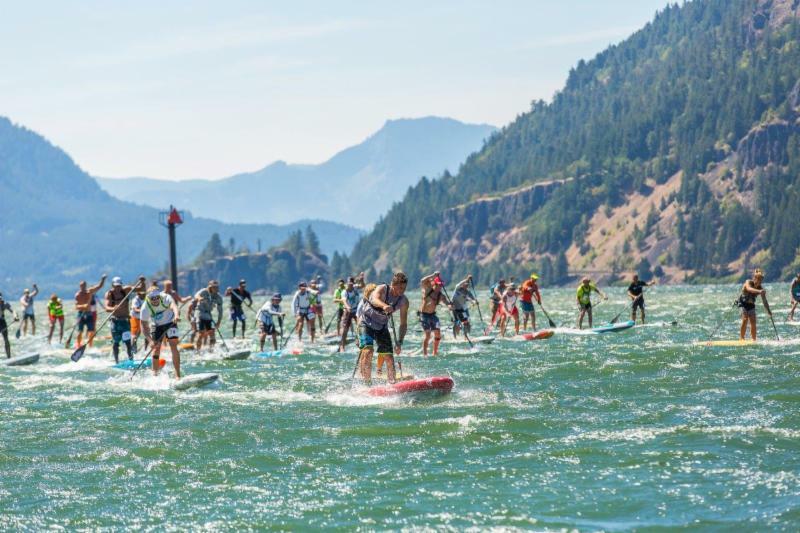 The Association of Paddlesurf Professionals (APP) and the World Paddle Association (WPA) announce their newly formed partnership to unify the sport of stand-up paddling. APP and the WPA bring a combined 19 years of event management in the sport along with decades of water sports experience and knowledge to combine efforts for the best growth of sport. Battle of the Bay (Oct 6th). 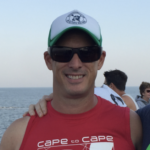 “The APP is proud to combine efforts with the WPA at a regional level, to provide further structure and a unique pathway for athletes to work their way towards a career in the ever-growing sport of Stand Up Paddling. Through this partnership and the APP’s sanctioning by the ISA, we can provide a unified front for the sport, that stems from grass roots participation, to World Tour competition, not to mention the potential future prospect of Olympic integration[RR1] “, adds Tristan Boxford, CEO of the APP World Tour. 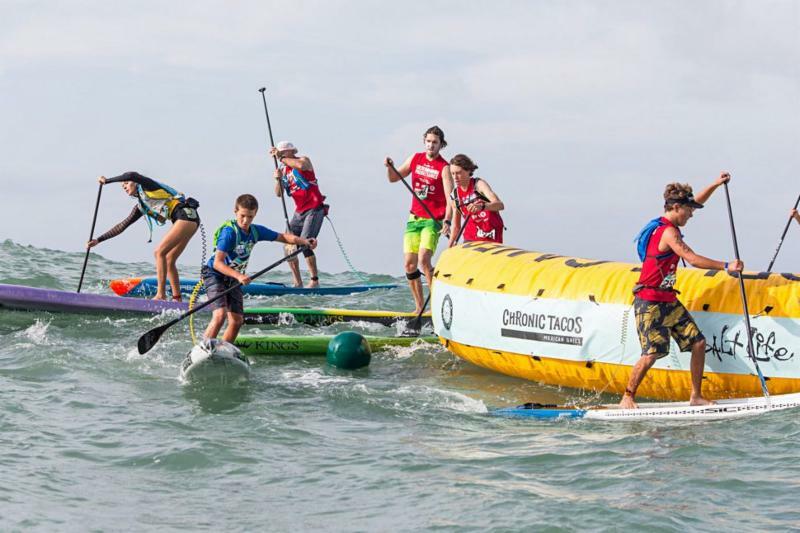 The APP World Tour is the Professional World Championship Tour for the Sport of Paddlesurfing (also known as SUP / Stand Up Paddling / Paddleboarding), officially sanctioned by the IOC recognized Federation for Surfing Sports, the ISA (International Surfing Association). Re-branded in 2017 as the APP World Tour (previously known as the Stand Up World Tour and Series) the APP has been crowning the sport’s Professional World Champions for both Men & Women across Racing and Surfing since 2010.